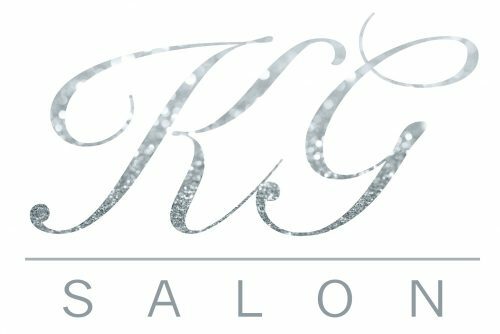 I thought I would write this article after another salon owner, who is a good friend of mine, Kristina needed some advice on going VAT registered. As a salon owner we have so much outgoings, stock, rent, bills, salaries, pensions, tax & NI – As soon as we start getting near the VAT threshold we all start to panic that 20% of our turnover is going to go to the VAT man and we are not going to cope with that extra bill. It is a very scary thing. I remember when my salon went VAT registered, I completely freaked out. I thought how on earth am I going to be able to afford to cover all my bills and expenses if now 20% of my taking are being taken away. 20% is a huge taking – Bare in mind salons profit for the salon on average in most cases is only 6% (I coach salons to try and push this figure to 20%) and for small businesses VAT can completely wreck a company if this isn’t planned for in advance. The threshold for VAT at the moment is £85,000 – So as soon as you get near this figure in the year you need to register for VAT. If a small business isn’t expanding more than this growth then that is when it is dangerous for a business as it will be taking their profit. So the key thing is GROW GROW GROW! A lot of advice is to stay under the VAT threshold. Please tell me why you would want to stay under this? Do you not want to grow? You are not going to be running a super successful salon under £85,000. Plus if you are near the £85,000 mark thats AMAZING! You are already doing so well, why would you not want to grow this an expand? All my businesses are VAT registered. My first business took a few years to reach this. This is where I totally panicked and thought it was the end of the world. Until I pushed myself and my business to realise it wasn’t. My other businesses it was my goal to be hitting a figure yearly which would defiantly take me over the VAT threshold. Within a few months of opening, they have had to register for VAT. Don’t panic – and instead focus on how well your business is doing to even come near this figure. £85,000 is ALOT of money, if you are hitting this, it shows you have what it takes to make even more. Get planning and budgeting before you go VAT registered so it doesn’t effect you. Get marketing and advertising plans in place and push your business to grow and expand even more. Use it as a really exciting time that you are doing so amazing and hitting the next step in business. It is defiantly a positive rather than a negative. Now go and smash your business!